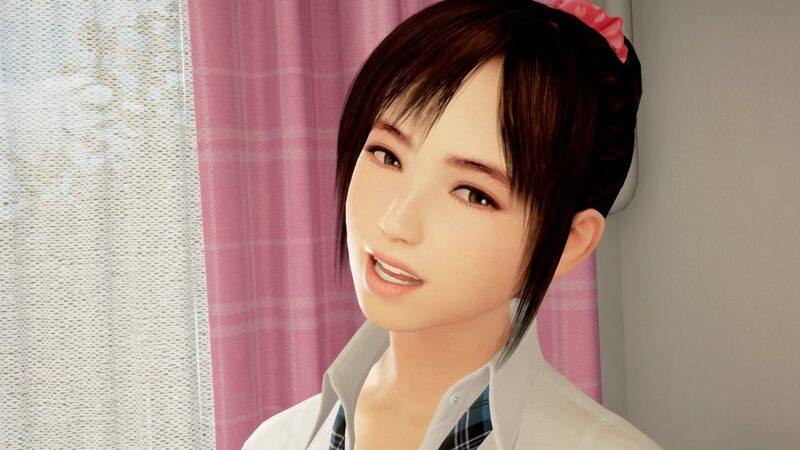 The adorable Hikari-chan from Summer Lesson is going to look even more lovely on PS4 Pro. 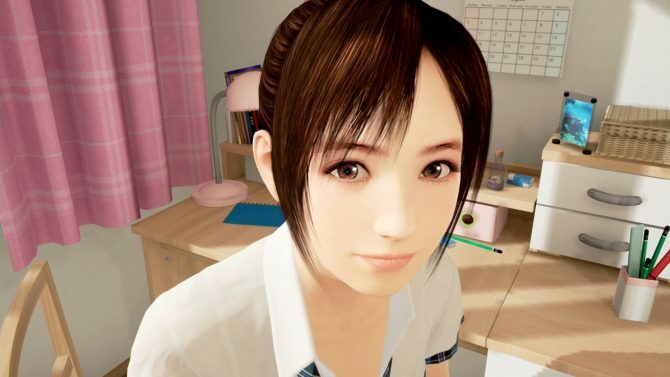 During a livestream on Nico Nico, Bandai Namco announced patch 1.04 for its upcoming vistual reality interaction game Summer Lesson, scheduled for release today. The patch promises improved graphics on PS4 Pro, and improved stability for the animations. The publisher also recently announced the launch of a physical retail version of the game in Japan, and of a figurine by Tamashii Nations (ok, two figures, but one is a tad outside of most fans’ purchase range). Summer Lesson is currently available in Japan, exclusively for PlayStation VR, and will release in Asia in early 2017, with English subtitles. 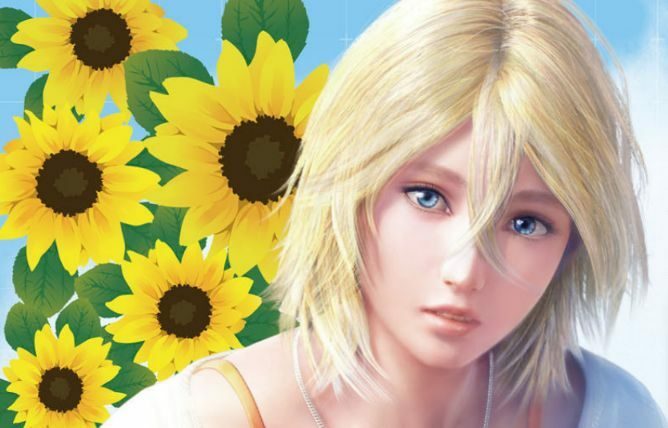 Get to know the beautiful blonde Alison Snow with new Summer Lesson: Alison Snow Garnden of Seven Days screenshots and information.